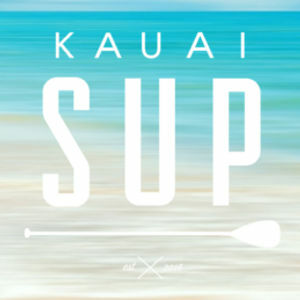 The popularity of kauai paddle boarding has never been stagnant. 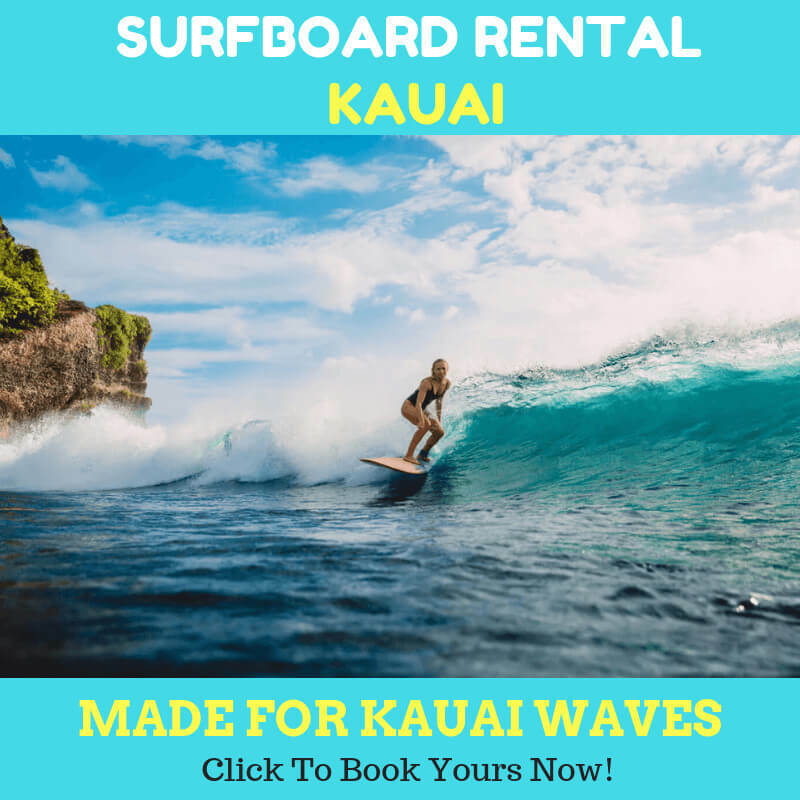 More and more travellers want to try this amazing water sport. The great thing is that all the doers can do this in the ocean, rivers, lakes, etc. Doing sup tour with your dog can be an awesome experience that you will memorize. It is also a great new adventure for you and your puppy. 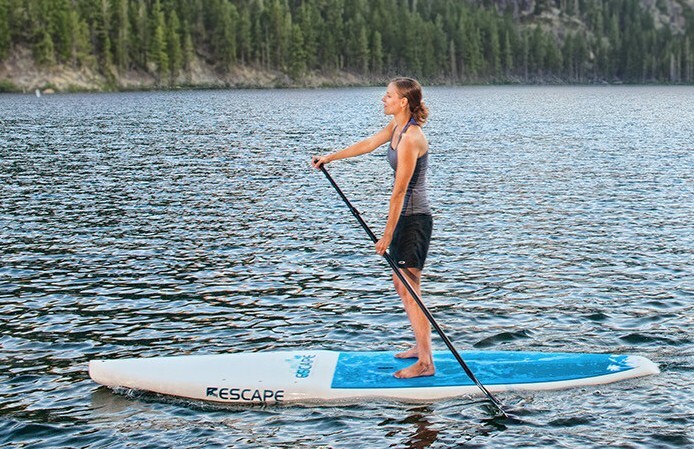 The success of sup tour with the dog is to train your pet well before getting on board. 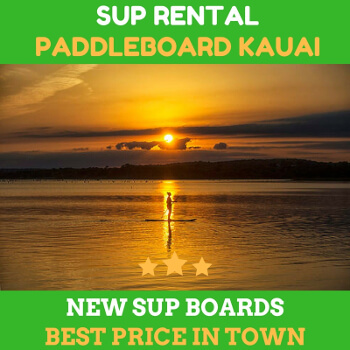 Most people want to store and carry their hanalei river SUP in order to paddle and move to various locations. With some SUPs, you will have the options and advantages to transport them anywhere by your vehicles.